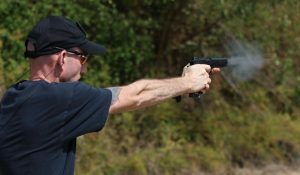 Brandon Cupp began his gunsmithing trade over 14 years ago while working as a sheriffs deputy in Davidson County, NC and working part time in a firearms store. Brandon Cupp self taught himself through research and working on his own guns to perfect his gunsmithing abilities. 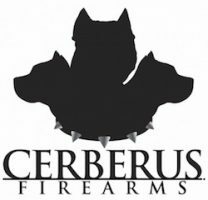 Brandon furthered his experience in gunsmithing five years ago when he opened Cerberus Firearms a retail store in Salisbury, NC. He attended classes at Montgomery County Community college, one of the country’s top gunsmithing schools. Since working on guns Brandon found a passion for gunsmithing and decided to close his retail shop to focus primarily on gunsmithing. Brandon Cupp is able to work on any gun and specializes in AR-15’s. If you are looking for quality work from an experienced gunsmith then you have come to the right place. Great shop with quality work! Recommend to all my friends!